Lidl is currently positioned in The Westridge Centre on New Hammond Beck Road, 1.64 miles west from the centre of Boston, in Wyberton (nearby Boston Aeroclub and Endeavour Park). This store is an excellent addition to the local businesses of Wyberton, Swineshead, Kirton Holme, Brothertoft, Hubbert's Bridge, Frampton Fen and Skirbeck Quarter. It is open 8:00 am until 10:00 pm today (Friday). On this page you can find all the up-to-date information about LIDL Boston, Lincolnshire, including the operating times, local map, direct phone, and further details. You can find Lidl immediately near the roundabout of Swineshead Road/A52, New Hammond Beck Road and Westbridge Road, in Wyberton, Boston, at The Westridge Centre. Prominently positioned a 1 minute drive from West End Road, Swineshead Road/A52, Wortley's Lane or Westbridge Road; a 2 minute drive from Sleaford Road, Boardsides or Fen Road; or a 9 minute drive from Spalding Road or John Adams Way. For visitors using Sat Nav devices, the postcode will be PE21 7JD. Visitors should alight at Swineshead Road/Westbridge Road, Swineshead Road/Oldrids or Wyberton High Bridge. Lines that stop here are: 36, 44, 104, A1, C19, K59 and S116. Trains run frequently to and from Boston Station (1.36 mi) and Hubbert's Bridge Station (2.21 mi away). It is best to take the East Midlands Trains line. Just a short walk away you might visit Boston United Sports College, Pilgrim Hospital, Riverside Industrial Estate, Geoff Moulder Leisure Complex and Pescod Square Shopping Restaitant. LIDL runs 1 existing branch in Boston, Lincolnshire. View the entire index of all LIDL locations near Boston. 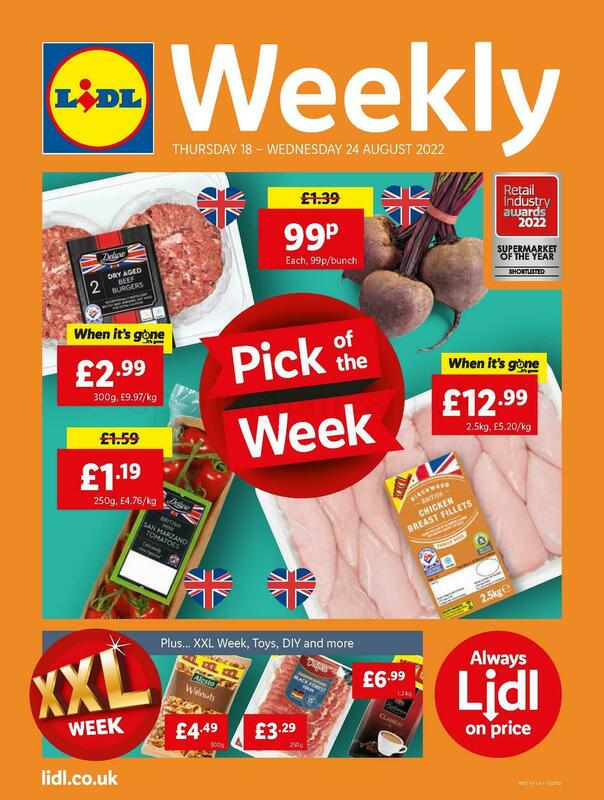 Please note: hours of opening for LIDL in Boston, Lincolnshire may shift from common times during legal holidays. In 2019 these changes pertain to Xmas Day, New Year's Day, Easter Sunday or Early May Bank Holiday. Take a look at the official homepage when planning your trip to LIDL Boston, Lincolnshire, or phone the customer care line at 0800 977 7766 for additional info about the seasonal open hours. Please take a look around the other fine quality stores in The Westridge Centre. We are working to provide you with the most accurate information as possible. If you find discrepancies in the contact info or hours of business for LIDL in Boston, Lincolnshire, please make use of this form to report a problem. You are welcome to write your comments on LIDL, and rate its store using the star system.